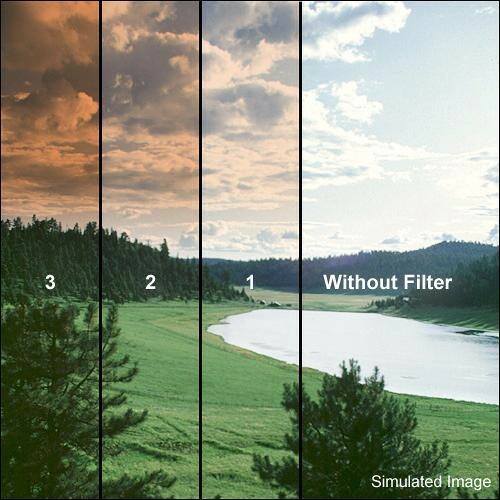 The Formatt 77mm Graduated Sepia 1 Filter is one of the most widely used category of filters. They enhance reality, adding a touch of subtlety or drama to the image. This filter is wonderful when you want an older style, warm toned photo reminiscent of photography from the turn of the century. Often it is necessary or desirable is able to balance the light intensity in one part of a scene with another. This is especially true in situations where you don't have total light control, as in bright contrasty landscapes.